Anne Greenfield is an Associate Professor of English at Valdosta State University, specializing in Restoration and eighteenth-century British literature, with particular interests in drama. She received her Ph.D. (English) in 2011 from the University of Denver, her M.A. (English) from Western Washington University, and her B.A. (Philosophy) from the University of Wisconsin, Madison. 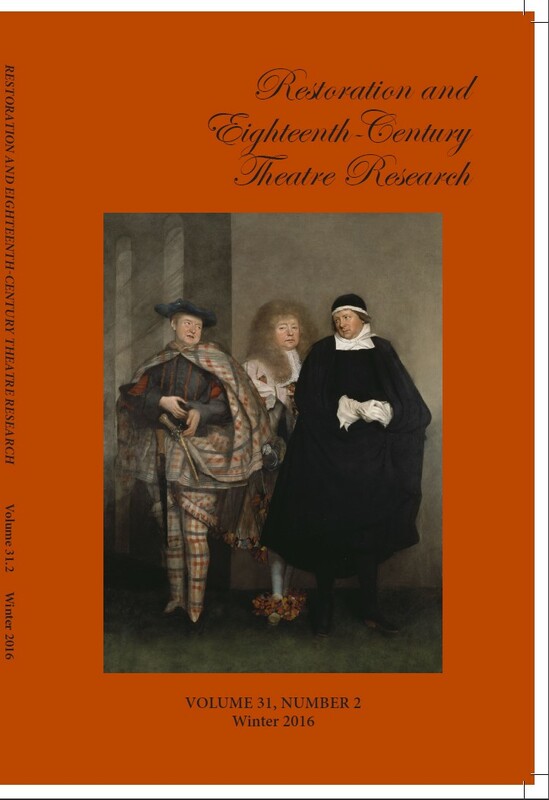 Anne is Editor-in-Chief of Restoration and Eighteenth-Century Theatre Research. RECTR was founded by Carl J. Stratman in 1962 at Loyola University, Chicago. In 1986, Douglas H. White became editor of RECTR, marking the beginning of the journal’s “Second Series.” RECTR was transferred to the University of Denver in 2001, where it was edited by Jessica Munns. Since 2013, RECTR has been edited by Anne Greenfield at Valdosta State University, and it remains co-edited by Jessica Munns.